Both milk and milk cream have long been used on the skin for their beauty benefits. Milk is rich in calcium and healthy fats. It helps in moisturizing the skin and also help it remain soft and elastic. Milk helps cleanse the skin and gives you an even tone. Many queens were known to have luxurious baths in milk for dazzling skin. A milk bath is not something that is perhaps feasible in this day, but if you want to get all the goodness of milk for the skin, then you can try these homemade face packs and masks with milk and get glowing skin. If you suffer from blemishes and acne, then mix together dried orange rind powder with some raw milk and make a thick paste. Orange peel powder can be bought from the store or you can sun dry the orange peel and grind it in the mixer at home. Apply this paste on the blemishes and acne ridden areas. Leave it to dry and wash it off. This will dry out pimples and prevent them from coming back. Saffron is a key ingredient in many fairness creams and why not when this spice helps in improving complexion and lightening the skin tone. 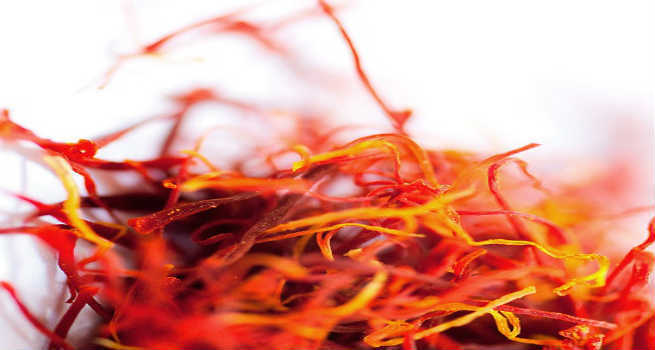 It takes just one or two strands of saffron in the face back to bring in the required effect. Add one or two strands of saffron to two tbsp of warm milk. Let it soak for a couple of minutes. Now add to this a tsp of oats or maybe even rice flour. Mix well and rub into your face. Leave it on the skin for about ten minutes and wash off with warm water to emerge smelling pleasant and looking great! Turmeric with milk forms a potent combination that is packed with the anti-bacterial, anti-inflammatory and immunity boosting properties of turmeric and the soothing effect of milk. When consumed, it strengthens the body and helps it fight infections. 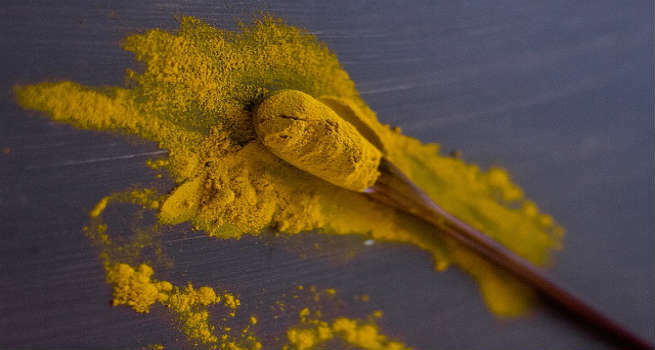 On applying turmeric on the face, it helps lighten the skin tone, fights acne, removes blemishes and cleanses the skin. Milk forms the perfect medium through which you can apply turmeric on the face. Milk also helps in moisturizing the skin and gives the skin a glow. Simply mix together two tbsp of milk, one tsp of besan with a large pinch of turmeric and massage it well on the skin. Leave it as a face pack for ten minutes. If you leave it longer, turmeric can stain your skin.Wash off with warm water after that for glowing skin. This is a face pack meant especially for oily and acne prone skin. The cucumber will help cleanse your skin and also control the acne. Milk will help gently moisturize your skin without making it too oily. In a bowl, take two tsp of milk and add to it 3 tsp of grated cucumber. Add a drop of tea tree oil in the mix if you want. You can even blend this mixture in a mixer to form a paste. Apply this pack all over the face and leave for half hour. Wash off for bright refreshed skin. Ground almonds are known to remove dead cells from the skin and also improve complexion. Soak 2-3 almonds overnight grind them in the morning with two tsp of milk so as to make a coarse paste. Apply this paste on the skin to first exfoliate it. Leave it on the skin to get the most out of the natural oils in the almond and the soothing properties of milk. Wash with warm water. Repeat weekly for soft and brighter skin.